C.P forged brass germany bibcock with brass hose conncetor,unplished. 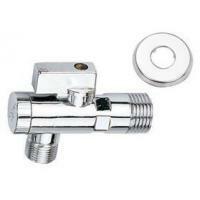 Suitable for domestic water services,heating and air-conditionng plants,compressed air systems. 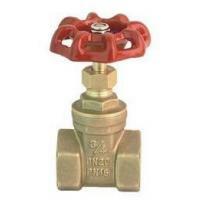 NINGBO E.H VALVES & FITTINGS CO., LTD. is an enterprise integrating design, manufacture and service of high quality valves. 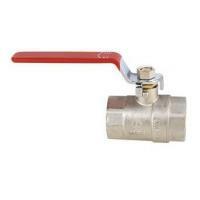 We have been recognized as one of the biggest and prestigious brass valves and fittings manufacturer in China. The factory covers a workshop area of over 41,5000?? ?and has 350 skilled workers and professional employees. 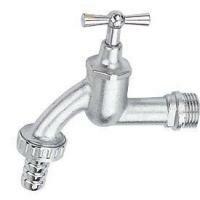 E.H factory is located in Ningbo city, which is 2 hours and half drive from Shanghai and is considered as the production base for high-quality valves. 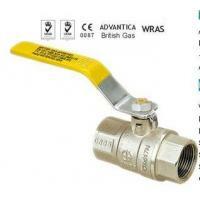 Our main products are Water system brass valves, HVAC system valves, Manifolds, Gas system and Brass fittings. At present our logo has been registered in 45 countries such as EU countries, USA, Germany, UK,and Russia etc. E.H's sales has spread to over 80 countries and enjoyed a good reputation in the international market. With skilled workers, professional engineers, advanced machines, sophisticated testing laboratory and efficient management, we can assure to our customers of high quality products and excellent services.